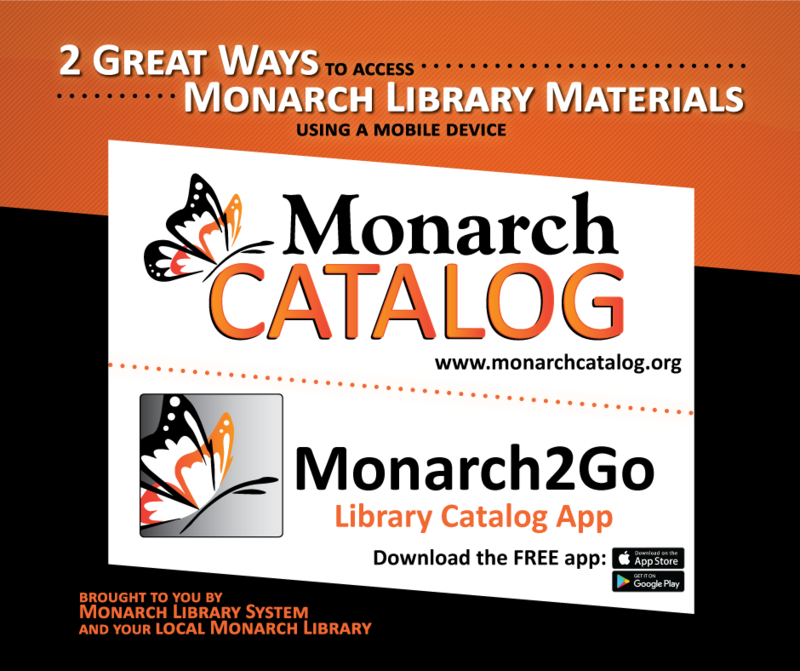 Search the Monarch Catalog to look up the holdings of 32 libraries in Dodge and Washington, Sheboygam, and Ozaukee Counties. Create an account using your User ID (library card number) and PIN number (can be obtained by contacting the library). Then, place holds, renew items and manage your account online! WISCAT is a combined union catalog for Wisconsin libraries. It contains material in all formats, including books, serials, video recordings, sound recordings, and other audiovisual formats. Please contact us if you would like to request an item from this catalog. 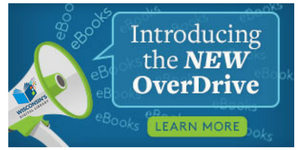 Wisconsin’s Digital Library (OverDrive) is an online library of downloadable ebooks and audiobooks. 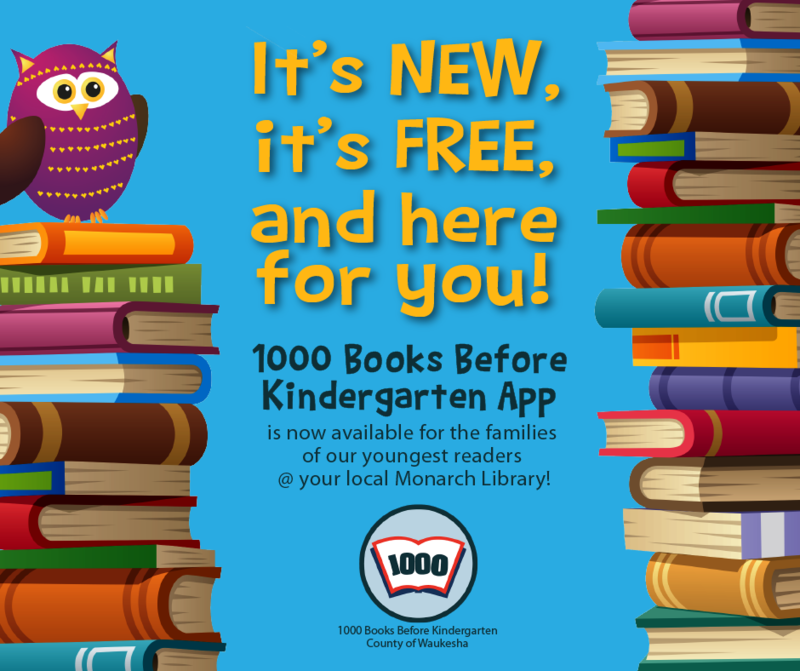 You will need a library card and your PIN to use this service. Your card must be valid, meaning you cannot have fines exceeding $10.00, and it cannot be expired. Please contact the library if you need assistance with your numbers or card status. Need OverDrive Help? —> CLICK HERE! 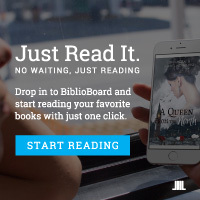 BiblioBoard: Discover local content from self-published authors, top indie eBooks and so much more. Never experience a hold, checkout or lending limit. 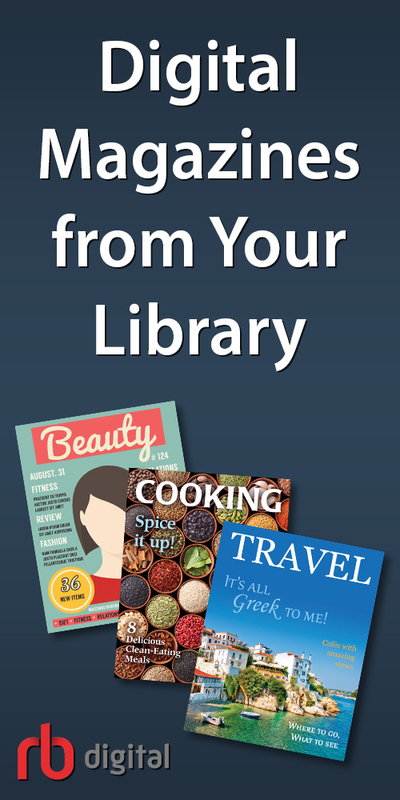 Download the BiblioBoard Library app for your Apple, Android or Kindle device now, or visit library.biblioboard.com on any web browser.